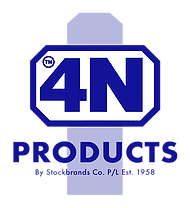 4N Products has an expansive range of water and gas risers along with various types of valves – including brass and stainless steel to suit most applications. Riser Inlet Assembly: 20mm Right Angle Valve for PE Water Connections. Options: left, right and straight orientation for connections to PE pipe. Other non–standard fittings may be manufactured on request. 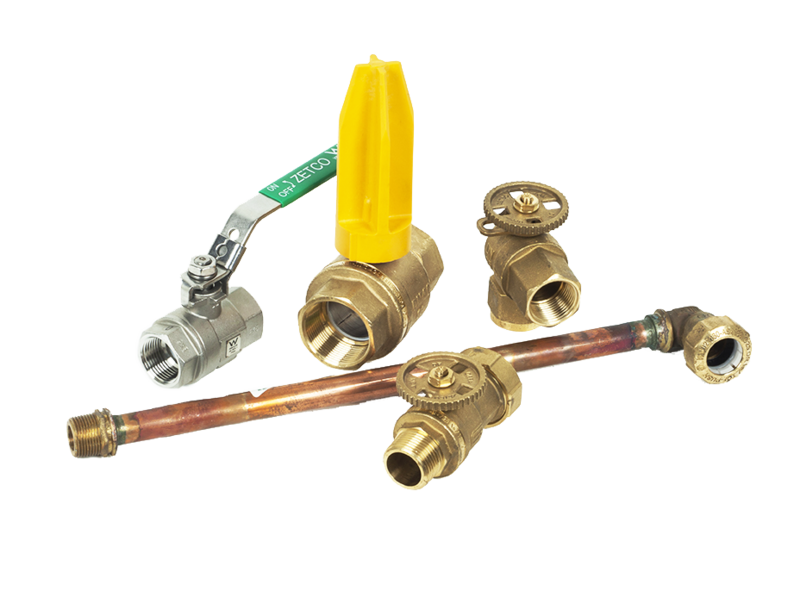 Brass Ware: Supply a range of water and gas fittings for the civil industry. Civil Ball Valves, WaterMarked Ball Valves, Gas approved Ball Valves, Stainless Steel Ball Valves and Press-fit Ball Valves, for further details please contact our office. Australian owned manufacturing company driven by innovative people specialising in products for the plumbing industry with superior water fitting and gas fitting technology.